Sallas guarantees the future of the next generation concept by developing state-of-the-art solutions for today's global needs. Our company's paramount emphasis on research and development has produced a new concept of comfortable computer work space that provides unrivaled convenience and serviceability. 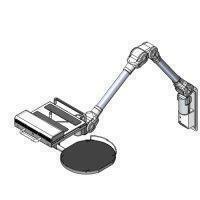 Our ergonomic products make any working environment more elegant, comfort and productivity. The key to our success, however, is in investing top priority in innovation, high quality, reliability and customer satisfaction. We are proud to deliver new concept of ideal work space for all the computer operators. 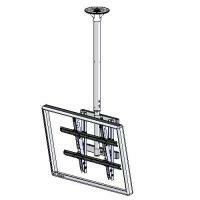 With you in mind we continue to design future solutions for today's needs. 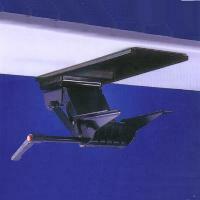 1987 Sallas was established and served as the sales agent of Mistubishi Plastic Inc./Japan. 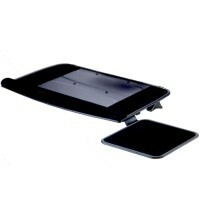 1993 Announced patented product ＂Slim Organizer Drawer＂. 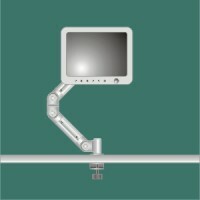 1995 Announced patented product ＂Articulating Keyboard Arm and Keyboard Drawer＂. 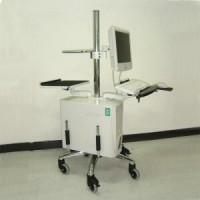 1997 Announced patented product ＂Ergonomic Articulating Keyboard Arm and Keyboard Drawer＂. 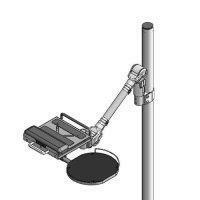 1999 Announced patented product ＂Monitor/AIO Adjustable Arm＂. 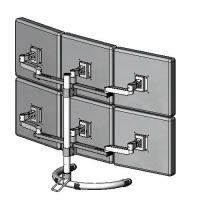 2000 Announced patented product ＂Monitor/AIO Panel Wall Mount Bracket and Telephone Stand＂. 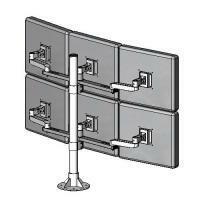 2001 Announced patented product ＂Adjustable Monitor/AIO Panel Pedestal＂. 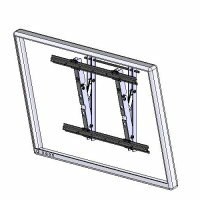 2002 Announced patented product ＂Monitor/AIO Panel 2 Foldable Arm system＂. 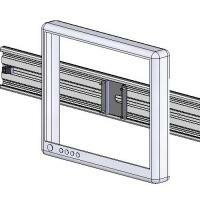 2003 Announced patented product ＂Lift and Lock Keyboard Arm＂.